Corks and Comedy is back at Starlight Theatre! We’re heading back to Starlight Theatre for another round of Corks & Comedy! We’ve partnered with them during the 2016-17 Indoor Series to bring you Amigoni Wine at the theater! Thanksgiving Guide: Selecting wine that everyone can enjoy! 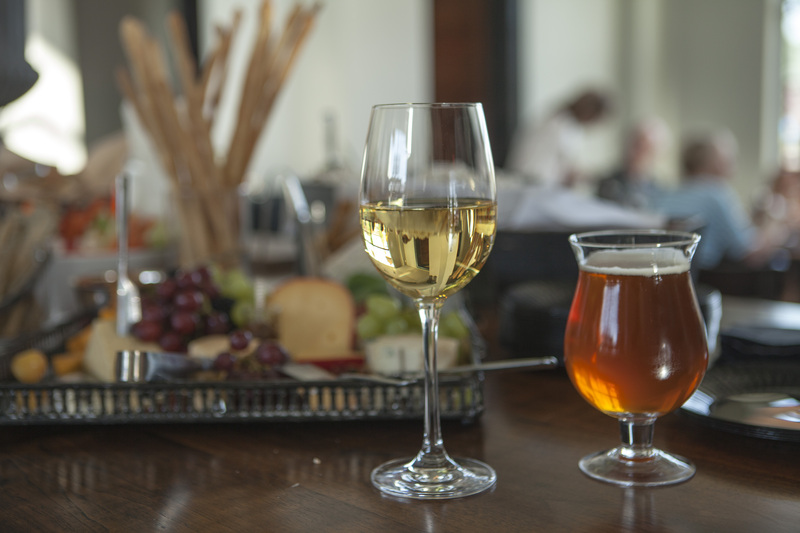 So, you’ve been tasked with taking care of the wine for the Thanksgiving meal. Let us help! 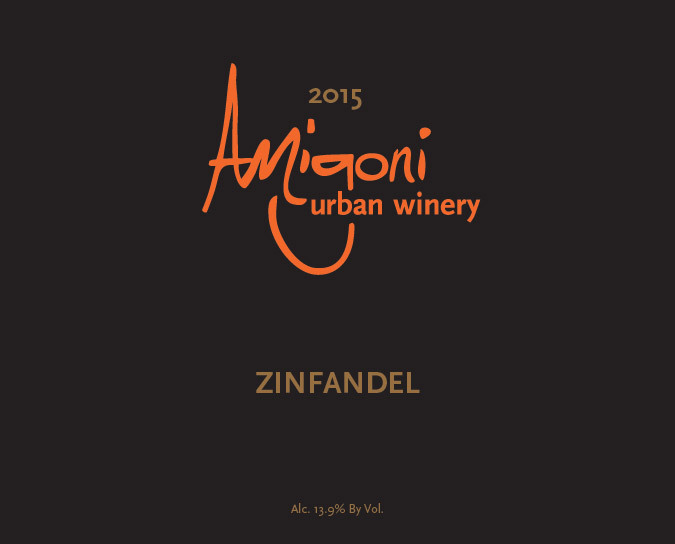 We’re releasing our first-ever Zinfandel! Last harvest, we decided to make our first-ever Zinfandel. It was a fun adventure that has evolved throughout the last year of production and aging. We’re pleased to announce that we are releasing it this weekend and we couldn’t be more excited to share it with you!